Everything you need to know about the latest Fortnite features including Playground mode. Epic Games recently released their fifth State of Development which previews a variety of upcoming Fortnite content. In addition to the standard quality-of-life improvements, controller tweaks, and Limited-Time modes, a new Playground mode was announced for Fortnite. These updates, including the new Playground mode, will be available to all Fortnite players on PC, Xbox One, PS4, and iOS. Playground mode is a Limited-Time mode coming to Fortnite Battle Royale. In Playground mode, players are given additional time to explore the map along with an increased amount of resources (all ammo crates and treasure chests will be available). Playground mode will have friendly fired enabled, though there will be immediate respawns should you decide to let loose on your teammate. What Else is Coming to Fortnite? Other items detailed by Epic in their fifth State of Development include the promise of “Lloads of Llamas” and controller tweaks. For controllers, Epic is heeding feedback regarding the inconsistent feel of Builder Pro and Turbo Building. For Edit Mode, Epic will be adding an optional “aim assist” feature that pulls your crosshairs toward the closest square when editing buildings. Performance enhancements are in the works as well, with Epic optimizing load times and working to boost server performance. Challenge Progress Notifications: In v4.3, Fortnite will have in-match pop-ups that highlight your challenge progress. In-World Markers: Epic is investigating ways to display an in-world marker to allow for easier navigation around the island in Fortnite. Victory Royale Screen: Fortnite will be getting a Victory Royale screen to make celebration more rewarding. 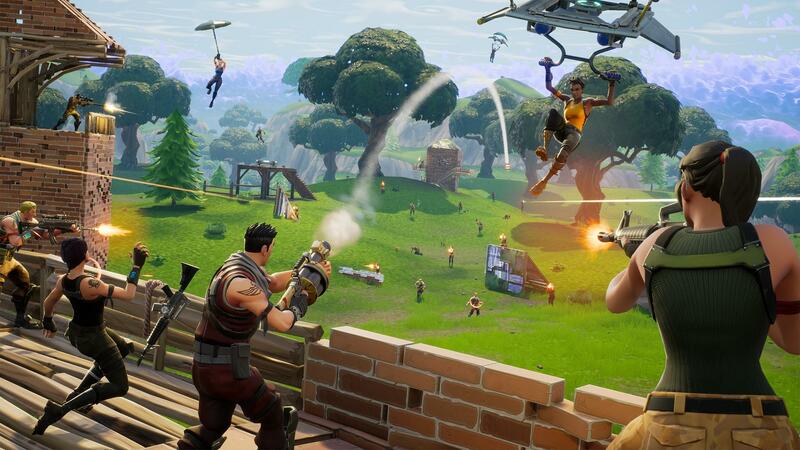 High-Resolution Mini Map: Epic will be working to improve map resolution and zoom to make it easier to navigate the world of Fortnite. Better Footstep and Vertical Audio: Fortnite’s v4.3 will be improving updates to footstep and vertical audio added in the v4.2 update. 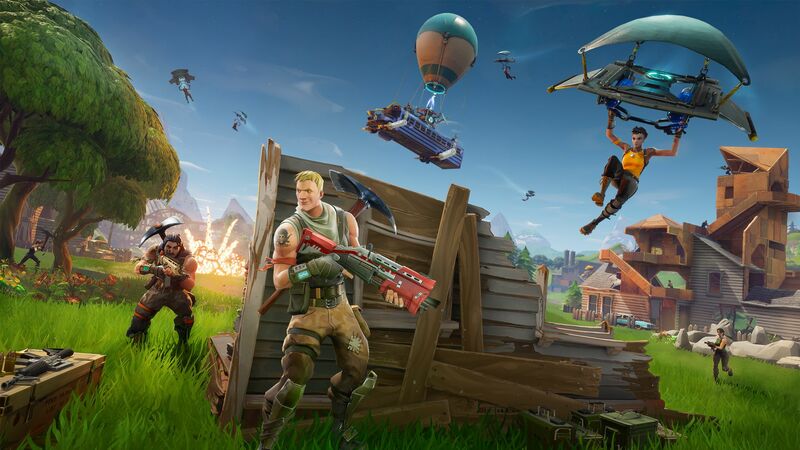 For more on the latest changes and improvements coming to Fortnite, be sure to read through Epic’s latest State of Development. In the meantime, what do you think of the features coming to Fortnite? Are you excited to try out the new Playground mode? Let us know your thoughts down in the comments below!